CEG will be closed Saturday, July 2nd for the holiday weekend. We will re-open on Tuesday, July 5th at 10AM with normal business hours. We hope everyone has a safe and fun-filled weekend! 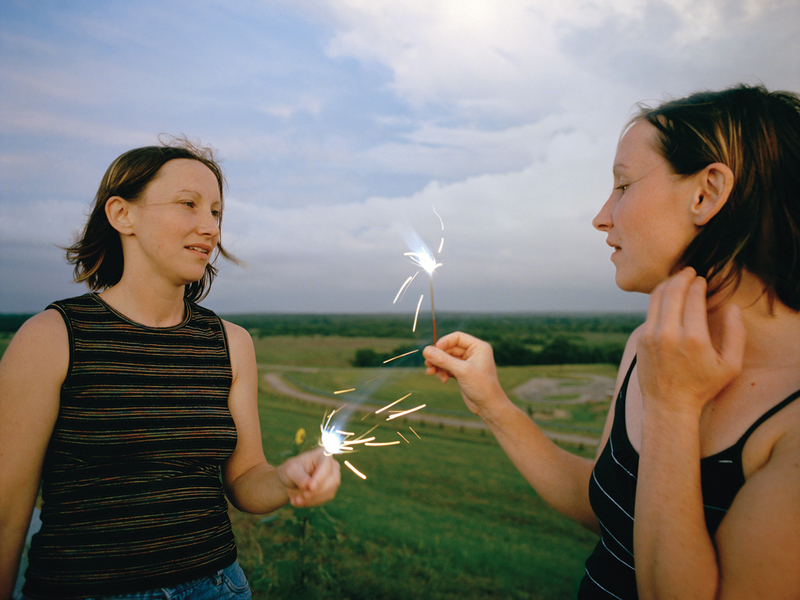 In the meantime, enjoy this Kelli Connell image and mark your calendars for her upcoming show, which opens on September 9, 2011.